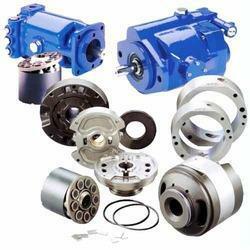 So as to attain high level of customer satisfaction and trust, we are immersed in offering Hydraulic Parts. These products are highly sturdy and accurate in dimension. ARK Mach Tek Pvt. 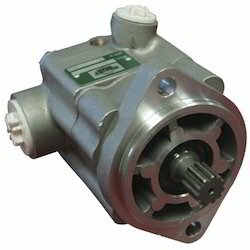 Ltd.
We design and manufacture a huge array of manifold accessories that are used in various industrial applications. These fittings are manufactured with acute precision to make sure that they fit perfectly with other industrial components and fittings. Being highly impact-proof and sturdy, these assemblies are used in automation, robotics, machine tools, injection molding and other applications.